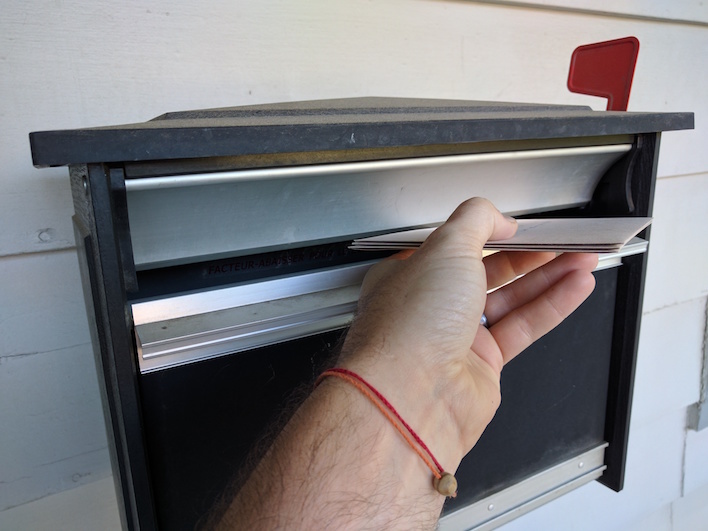 Each kit contains 10 cards, 10 Envelopes, 5 Stamps (U.S. ONLY). 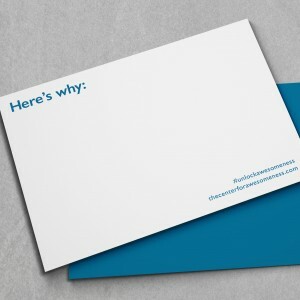 The card isn’t just a card. 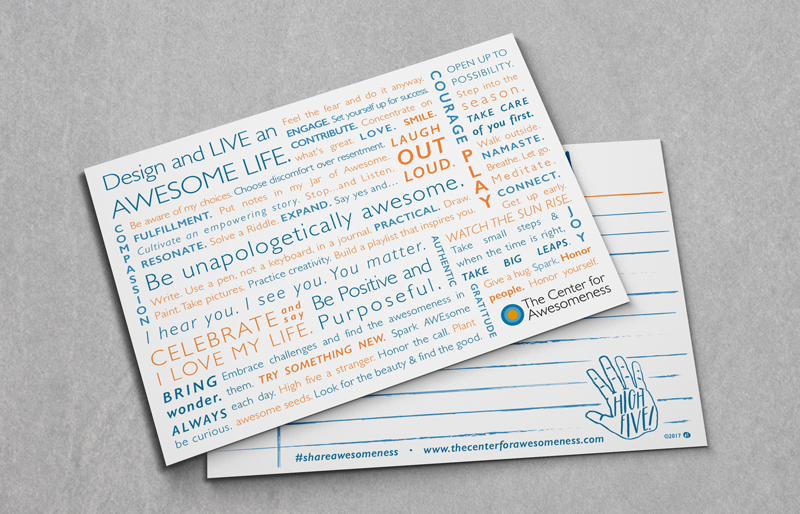 It’s a gift for you to share with people who have made a difference in your life in one way or another. 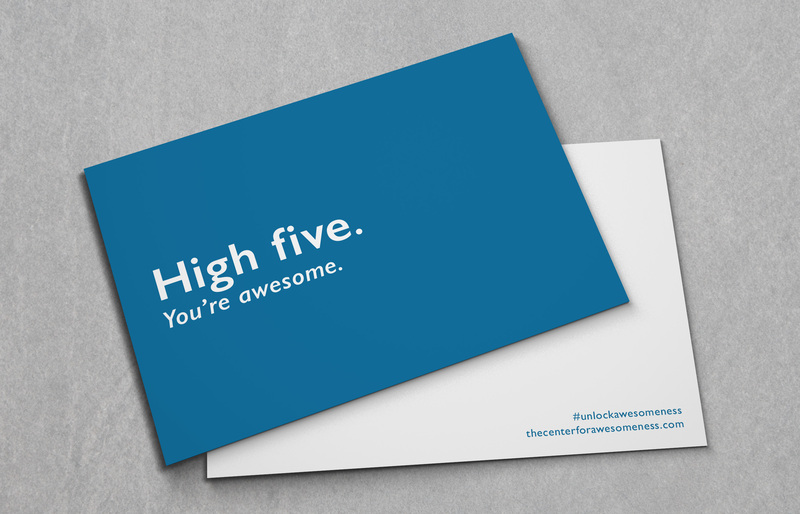 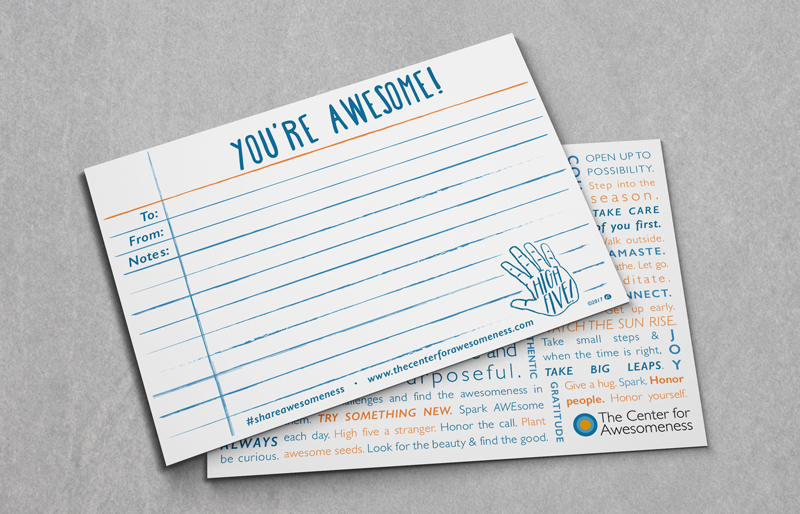 They are a reminder to your recipient of their awesomeness in the world. 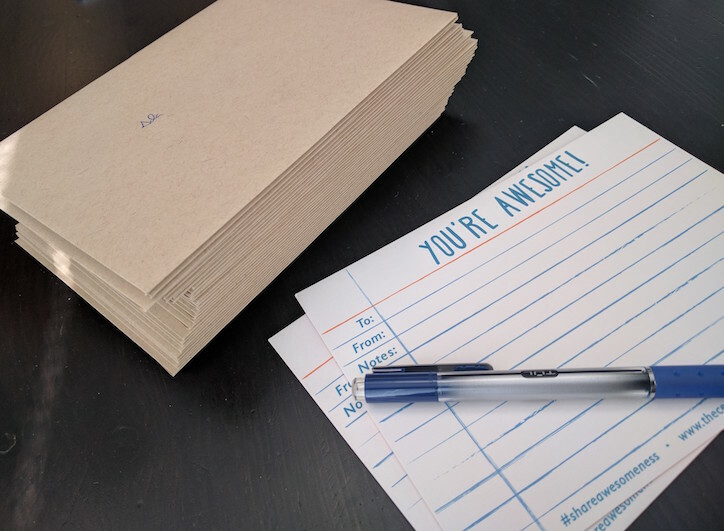 When you purchase an awesomeness kit we will also give one card to a local Denver non-profit or teacher for them to share in their communities.